Mailing lists are one of those author “musts.” If you’re an author, I hope I’m not the first to tell you this; if you’re not an author, welcome to the secret society. Because if you know one thing about the writing world, you should know we love mailing lists. Man, I should not be writing this post, because here’s the thing: mailing lists are advertising. And what do you never, ever do? Point the advertising out. People are much better at avoiding what they know exists, and of all things authors don’t want them to avoid, it’s our mailing lists. Nevertheless, I persist. Because, dunno, I’m stubborn that way. I’ve got a mailing list. You either know this fact and politely ignored it, as one does when someone sneezes and you see the flecks fly through the air, or you simply didn’t know about it. Or you’re my mother and already signed up (hi, Mum). And now that you’ve read this paragraph, you can choose to join the final category: people who have signed up! So back to the question: why do authors love mailing lists? Mailing lists are advertising, and better than that, they’re direct advertising. Readers give authors their email addresses, and in exchange the reader gets–what? A monthly newsletter where the author blathers about why readers should buy their books. 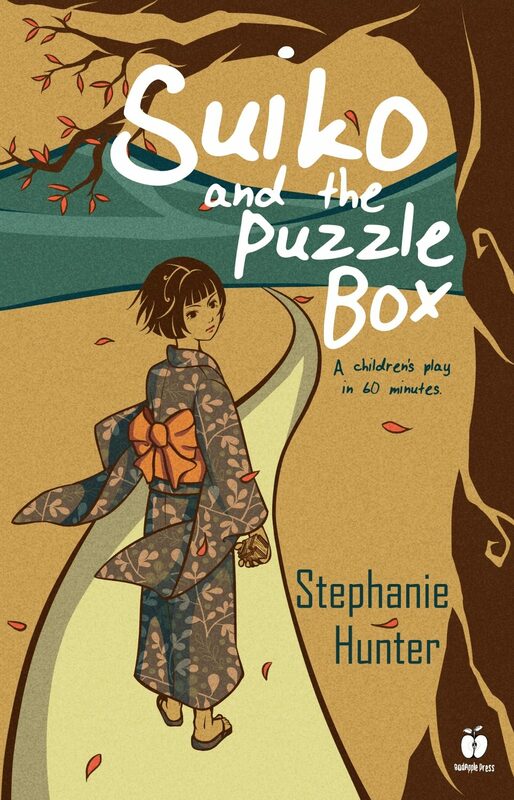 Sometimes a free novelette or short story. But basically, readers sign up to be advertised to. People sign up for that all the time, though. What are store credit cards if not a form of direct advertising? You get one percent cash back, and in return the store bombards you with sales and discounts. Sure, you might not know about that extra-cheap vacuum if you didn’t receive those emails, but surely you could’ve otherwise found one for yourself somehow? Or maybe that vacuum advertisement was just right, and it saved you hours of searching, and now you get to save money as well so wasn’t that advert excellent. That advertisement saved the day! Back to my mailing letter. The newsletter. The thing you give me your email to me in exchange for. What do you get, on your side of the bargain? Bargains, yeah, that’s a big part of it. Right now I’ve got precious little for sale, but that’s soon to end. This winter will see the publication of my debut novel, A Better Man, with Badapple Press. From there, the train is going to start picking up speed. Hardcovers, paperbacks, e-books, audio, so much is in the works. And I hope you’ll buy it, or read it, or acquire it by some means that you’re best off not describing to me. In short, mailing lists are good for authors and readers. I can have a nice list of people interested in hearing about my stuff, you have easy (cheap) access to my writing! The question is: do you actually want to read my writing? 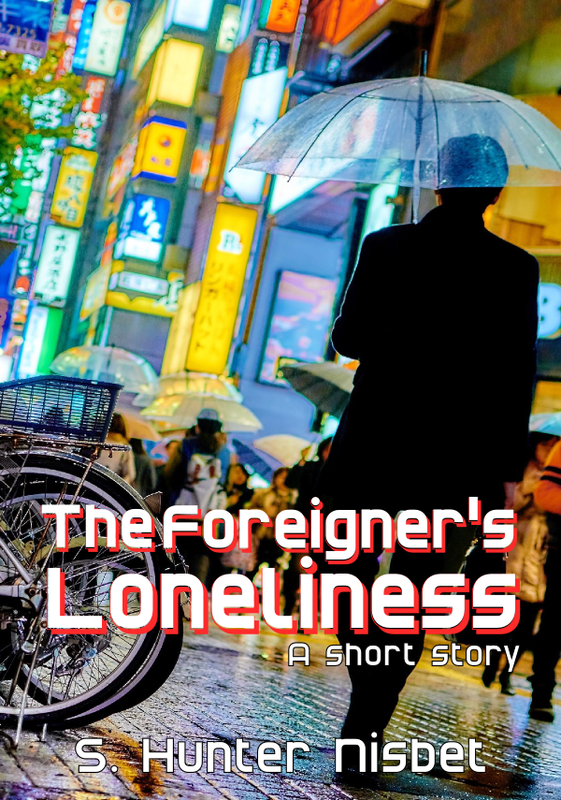 If you sign up for my monthly newsletter, you will be among the first to read “The Foreigner’s Loneliness” for no money. Gratis. Free! As a litmus test for whether you’ll enjoy my coming series, “The Foreigner’s Loneliness” is pretty efficient. Not because those two are the same, but because what they have in common is what’s important: namely, both are written by me, and both are about people under mental stress and what they do to cope. Both touch on isolation, depression, fear, and what the mind is capable of when it reaches its limit. If you like “The Foreigner’s Loneliness,” chances are you’ll like my books. Not a guarantee, but hey, free is free, right? Why not take my writing for a free test-drive? And then, if you like the story, chances are you’ll like discounts to my future writing. Win win, hey? After all, if you don’t like the story, there’s an “unsubscribe” button at the bottom of every email which will mean you don’t have to hear another thing about it. Handy, that. Interested? Here’s the button, in case you didn’t see it the other trillion times it’s been in this post. Seriously, I told you this is an advertisement, but you, like me, know that not all advertising is bad. It can lead you to new restaurants, a better laundry detergent, a cheaper vacuum. It can even help you find a new book to look forward to do and a story to read, and how cool is that? Pretty darn cool, that’s how. In fact, in the interest of helping you even more, any authors with mailing lists are welcome to post a sign-up link to them below. Need someone new to read? Check these people out. I might not have read all of them, but hey, you know these authors have good taste–I mean, they read my blog, right? Look, you already have something in common. Post away and enjoy your new reading! And, of course, sign up for mine! Very persuasive, you’ve got me to sign up anyway! Huzzah! We are a small family so far, but a happy one. Though having people signed up now means I have to actually write the newsletter. Oops. Guess that’s a good problem to have, though.